After making its debut at Auto Expo 2016, Hero Xtreme 200 S is likely to be launched in January 2018. 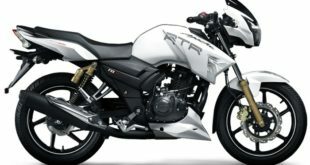 This bike will rival the Yamaha FZ V2.0 FI, Bajaj Pulsar 200NS FI, Honda CB hornet 160R, and of course the best-selling TVS Apache RTR 200 4V. With the launch of Xtreme 200S, Hero MotoCorp’s will mark its foray into the lucrative 200cc street fighter segment. As you read this article, there’s not much known yet about this new bike but our “spy” on the street has gathered accurate estimation and information about its price, specs, and designs. 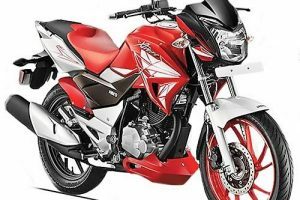 This is what all you need to know about Hero Xtreme 200 S.
Two years ago, the Hero Xtreme 200s ABS made its public debut. Here some images of the Xtreme 200S from its unveiling at the Auto Expo 2016. The stylish extensions for the fuel tank have faux air vents. You can also look at interesting bits including an engine cowl. There’s also a chunky tailpiece goes on to make a “big bike looks”. Hero Xtreme 200S is also built around a diamond type chassis. It boasts aggressive and muscular looks. The alloy wheels itself have a 17 inches diameter along with a stylish, swirl-star design. The body gets its muscle from red-painted front alloy wheel and its big shrouds that have air intakes. Hero Xtreme 200S has very stylish headlights with a big clear lens headlamp. Complete with LED pilot lights, and LED-effect tail lamp. Combined with dual tone seat upholstery, read mudguard, and very sporty semi-digital Speedo console. For your information, the Xtreme 200S is the first Hero bike in India that gets Anti-lock braking System. The “downside” of the bike is its conventional front forks and a mono suspension at the rear. Some says it’s not revolutionary and pretty outdated. But, a lot of bikers agree that it increase the muscular looks. This suspensions also makes the price little bit lower. Hero Xtreme 200S has an all-new 200cc, 4-stroke, air cooled engine, with CDI ignition system, and single-cylinder OHC. The engine produces a maximum power of 18.5 BHP at 8,500 RPM. It churns a peak torque of 17.2 Nm of torque at 6,000 RPM. The muscular bike has a 5-speed manual transmission. Hero Xtreme 200 S is quite inefficient in 200cc class. It can reach 36 Kmpl on highway and at an average; it can go until 33 kmpl. 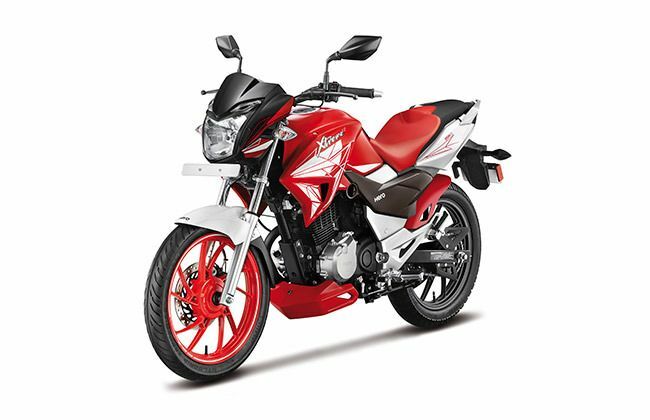 By now, you already know Hero Xtreme 200 S specifications, engines, designs, and mileage. Now, we will cover it price and expected launch date. 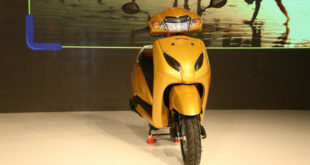 We all know that Hero MotoCorp is not popular for its competitive prices. 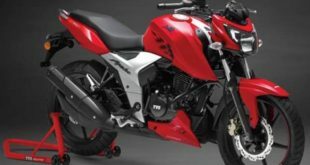 But, after checking its specifications and market condition, the Hero Xtreme 200S price is likely to be at par with the RTR 200. 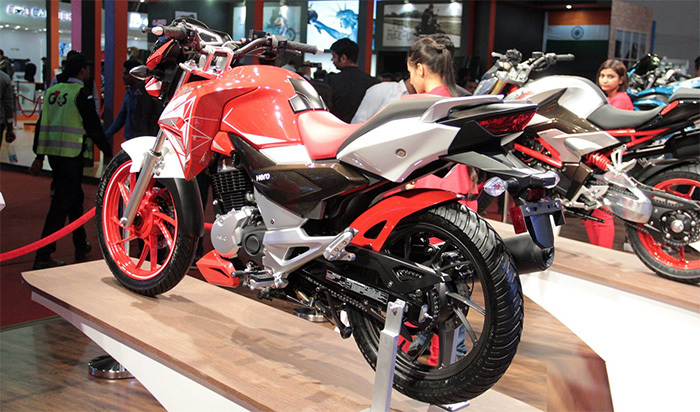 Hero MotoCorp also can offer a non-ABS model at a lower price to penetrate the market even further. The price range itself range from Rs 95000. It could end up just a tad pricier than the upcoming Pulsar and Apache RTR 200. The Hero Xtreme 200 S is expected to take place in January 2018. Less than a month! Should you buy Hero Xtreme 200 S? To make it easier, let’s compare Hero Xtreme 200S with Apache RTR 200, KTM Duke 200, or Pulsar NS 200. Hero Xtreme 200S has low power, considering it only produces 18.34 BHP at 8500 rpm. Compared with Apache RTR 200 that is able to generate 20.23 BHP, KTM Duke 200 can produce 24.6 BHP; even Pulsar NS 200 is able to produce 23.17 BHP. 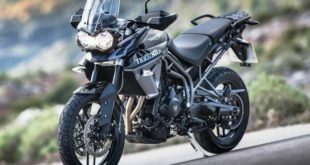 We all know that Apache RTR – 200 has the lowest torque in 200 displacement class. Apache produce 18.1 NM @ 7000 rpm. But, that’s not anymore because Hero Xtreme 200 S has become the lowest in its class. It only produces 17.2 Nm at 6000 Rpm. Gear box has 5 Speeds only. Hero Xtreme 200S lacks the 6th gear underpowered engine. 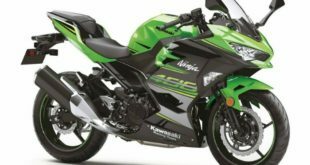 In 200 cc class, there’s only Apache RTR 200. KTM Duke, Pulsar NS, Pulsar RS which have 6 speed gearbox. Hero Xtreme 200S has low mileage. Overall, it can reach 28-30 kmpl. 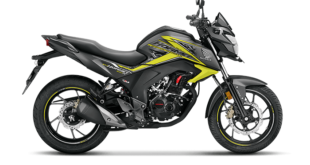 While Pulsar RS 200 is able to reach 30-40 kmpl, Apache RTR-200 has 30-32 kmpl. Even KTM Duke 200 can go upto 32 kmpl. 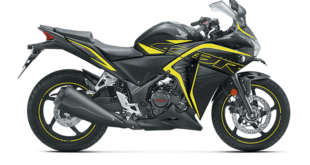 Hero Xtreme 200S can reach 120 kmph under stable condition. While Apache RTR is the slowest 200 cc currently in the market, it can reach 128 kmph. Pulsar is the fastest because it is able to deliver 140 kmph. So, you have to give a thought if you want to buy Hero Xtreme 200S.